I have the great news. We are happy to announce “KLT (KawaiiLabo Tokyo) Gallery Store” produced by Junko Suzuki has just opened on 1st December ! 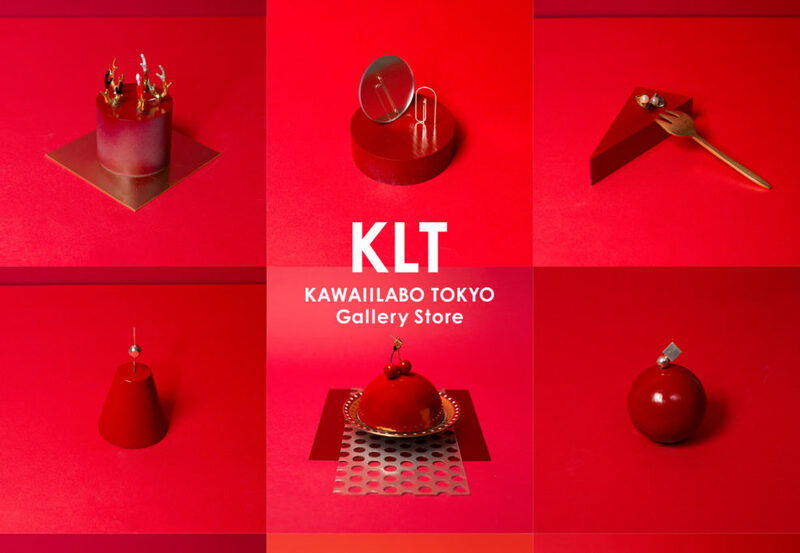 We are happy to announce KLT (KawaiiLabo Tokyo) Gallery Store produced by Junko Suzuki has just opened today! As we call it a “Gallery Store”, it is not something big but we wish it would become a special place for artists in the world can bring their own creativity. 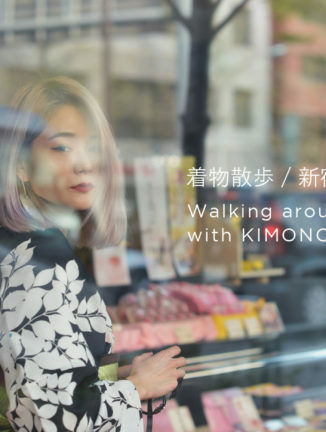 KLT Gallery Store presents special items that Junko has been inspired, they come from Japan and all over the world via SNS and her blog. Plus, do not miss her original lifestyle brand line that will be launched soon! 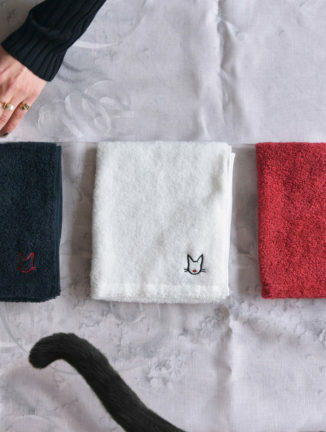 She has dedicated herself into image creation on the KLT Gallery Store, that presents not only simple photos but it can show the another interpretation of products – the Story. 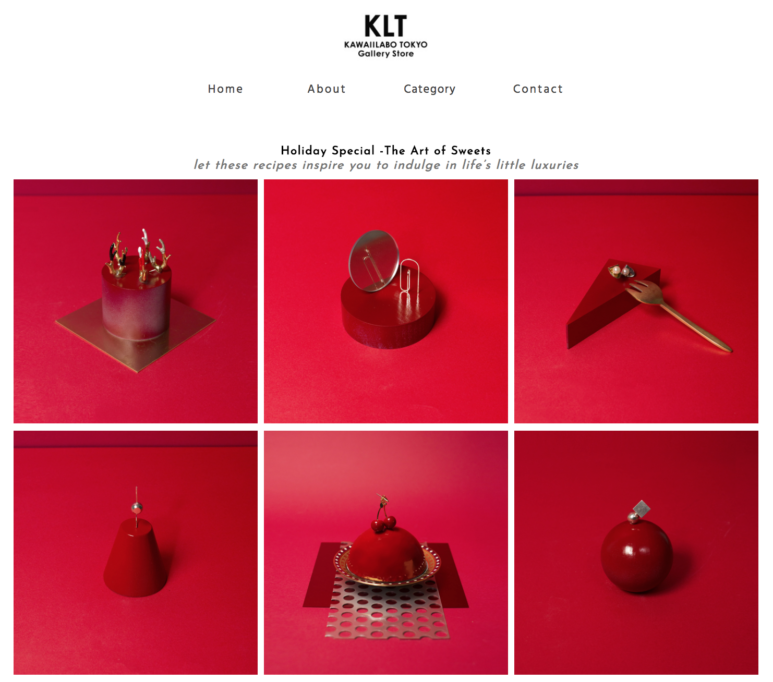 As a first launch, we introduce three Japanese designer’s brand jewelry lines with “Holiday Special – The Art of Sweets”. 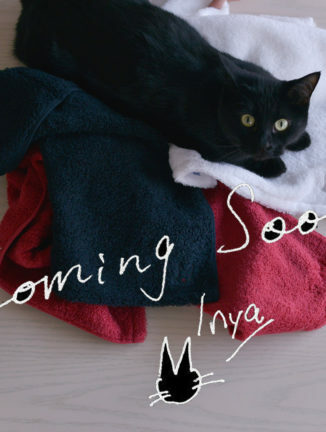 We are working on preparing oversea purchases in early 2018.